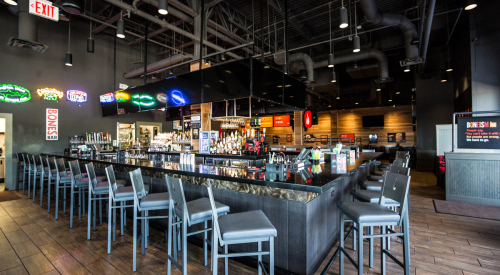 With a fun, lively atmosphere and an extensive craft beer and drinks menu, Smokey Bones is sure to be a crowd pleaser for those hankering for a taste of the South. Smoked chicken wings, skillet corn bread, fried pickles and hickory-smoked Texas-style brisket. A perfect spot for families, couples, or friends seeking a good time. 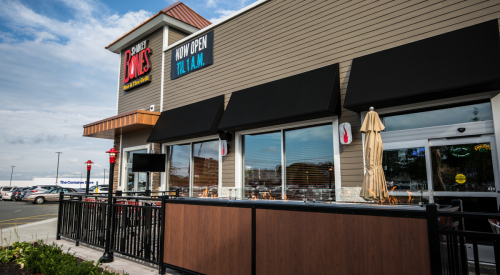 Smokey Bones will leave you satisfied with Southern hospitality and smoking hot ribs. 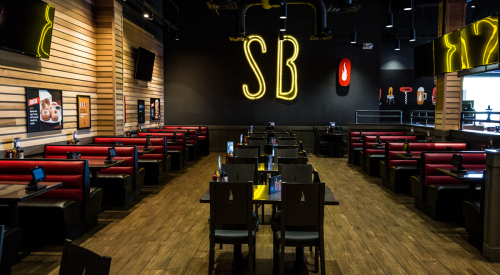 SmokeyBones provides a bold and entertaining atmosphere that rises above the casual dining clutter. 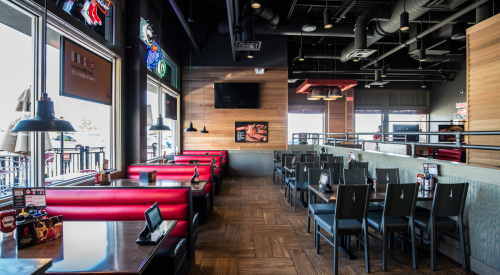 SmokeyBones is known for its' firehouse grill and in-house smokers for an evolving, yet traditional, BBQ menu. 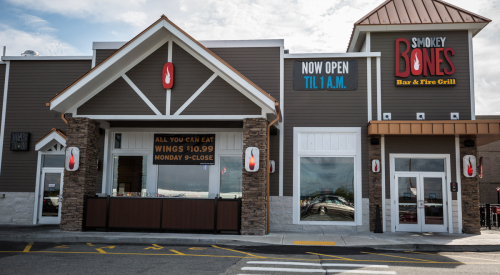 The Peabody location also boasts a large dining patio with outdoor televisions and glass rock fireplaces.